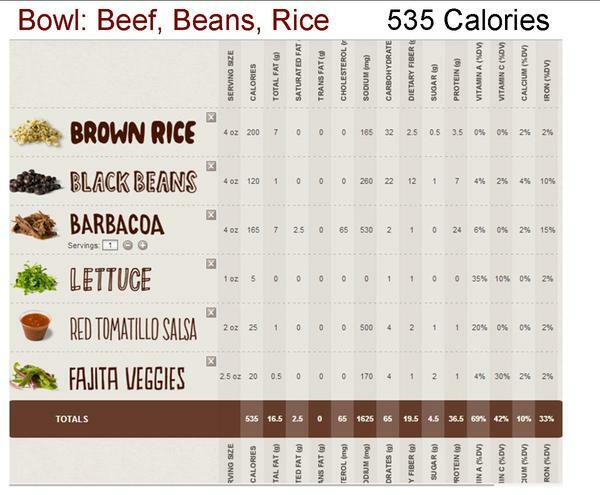 Eating at Chipotle can certainly be a healthy experience. 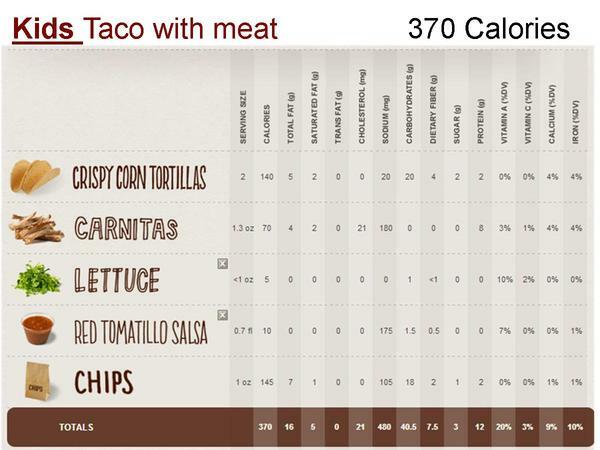 Below are a few menu items with the ingredients that keep the calories down. 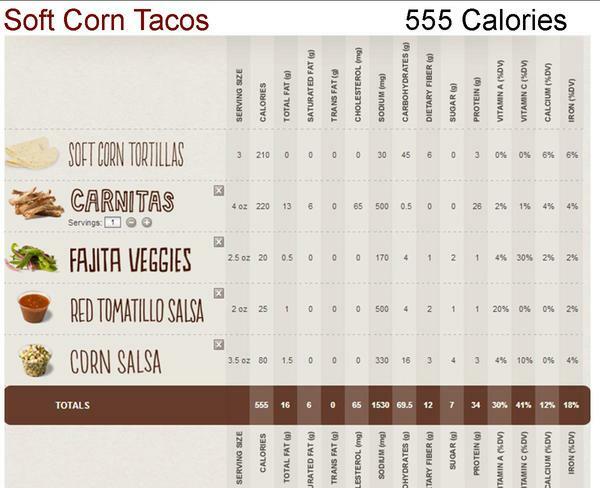 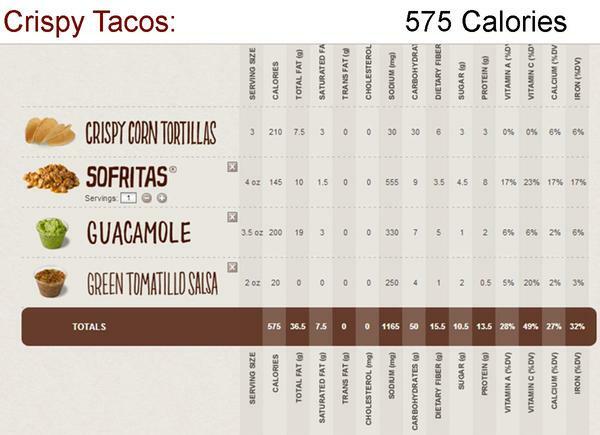 Just remember….adding cheese, guacamole and sour cream not only add calories but are also loaded with fat.